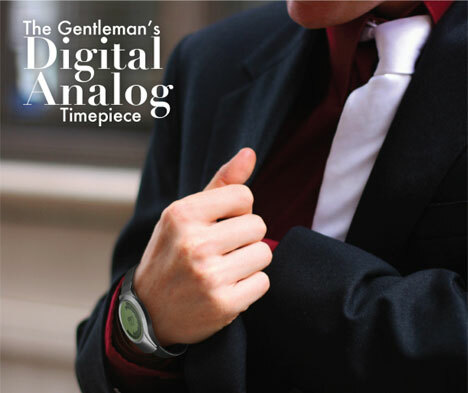 The Digital Analog watch by Josh Chadwick satisfies both our nerdy tech needs and our desire for classic stylishness. 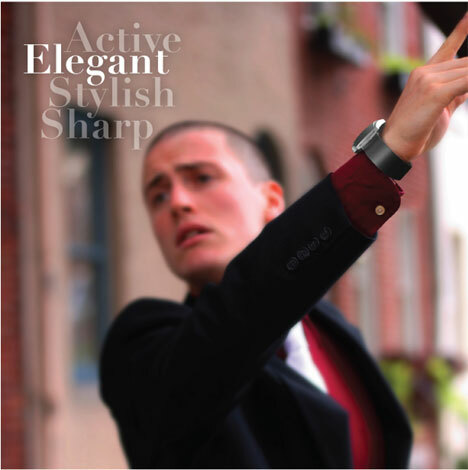 The streamlined timepiece, winner of Cadence Collective’s Design Philadelphia contest, puts a modern twist on the centuries-old analog watch functionality. 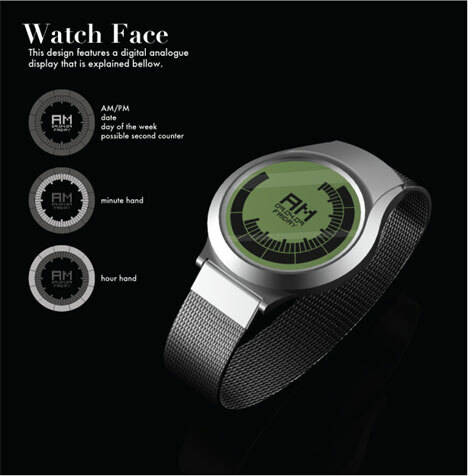 The watch features a digital face with cool analog movement: sweeping digital rings represent the hours and minutes, while the center of the face keeps track of the day, date, AM/PM and seconds. Chadwick’s design is a sophisticated blend of old and new, a fantastic compromise for those who want the best of both worlds without the drawbacks of either. The cool watch isn’t just a wishful redesign of the old standards; it’s actually being produced and sold by Cadence Creative. See more in Clocks & Watches or under Gadgets. October, 2010.